Matching the right home to the right buyer is our specialty. We make a point of knowing about every property! To do this, we spend time behind the scenes touring neighborhoods, researching the market and networking throughout the community. Together, we'll investigate various neighborhoods and tour houses to help you get a solid feel for property values. Then we will target your desired location and search for a home that fits your lifestyle and values. To save you time, we pre-screen numerous properties to find ones that closely match your list of needs and wishes. Then we contact the sellers and their agents and schedule showings to fit your schedule. Buying a home is no simple matter. It involves complex financial and personal decisions. At RE/MAX Heritage we can help you start your home search today. From our website, you can view thousands of homes for sale all across western Pennsylvania. 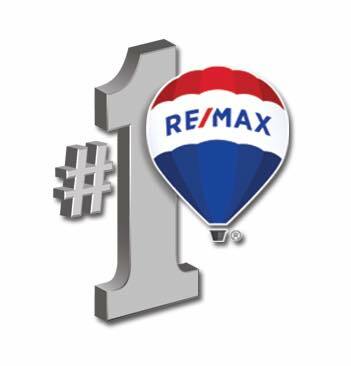 This search is not limited to only RE/MAX Heritage listings! Once you have found the properties that interest you, click the Contact Us tab and one of our experienced Realtors will contact you shortly. It takes more than a For Sale sign in your yard to generate serious buyers, especially since 40 percent of home buyers relocated from out of town. It takes endless phone calls and appointments as well as technological savvy and exclusive connections. The more buyers who know your home is for sale, the more likely you'll sell during your prime marketing period. Using the latest marketing strategies and technology, we'll develop a campaign designed exclusively to give your property high profile and get maximum value. When an offer is presented by the buyer's agent, we'll be there to guide you and advise you through the process. We understand this may be the largest financial transaction you'll ever make! That's why we go to the negotiating table with your best interests in mind. No matter what area you're interested in, we can help with all your real estate needs!